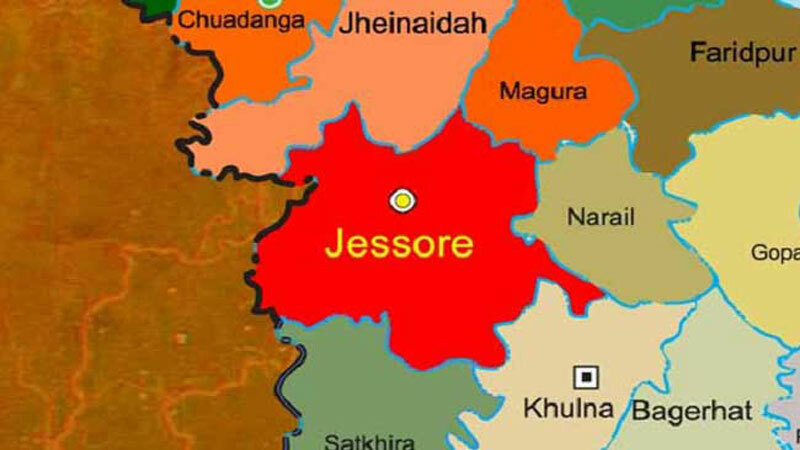 Unidentified miscreants gunned down a union parishad (UP) member at Godkhali bazaar of the district`s Jhikagachha upazila on Thursday morning. The deceased, Razzan, 40, son of Dalil Sarder was the member of Godkhali Union Parishad. Officer-in-Charge (OC) of Jhikargachha Police Station Masud Karim, said miscreants shot Razzan while he was sitting at a shop at Godkhali bazaar in the morning, leaving him dead on the spot. Being informed, police recovered the body and sent it to morgue, he added. The motive behind the killing could not be asserted immediately.